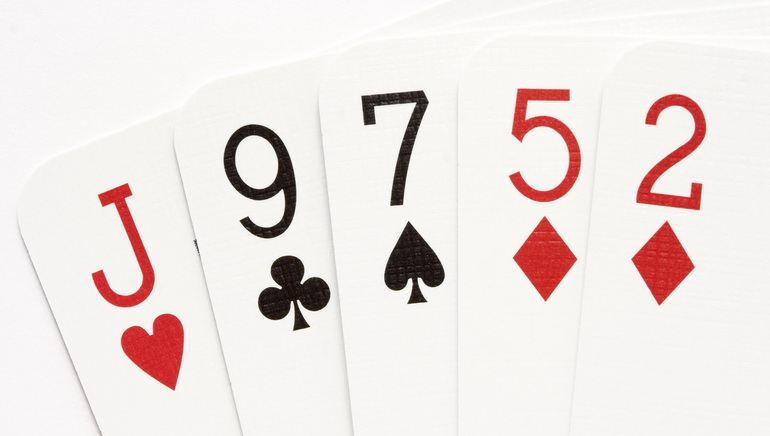 Here are 7 tips to play Baccarat like a pro. 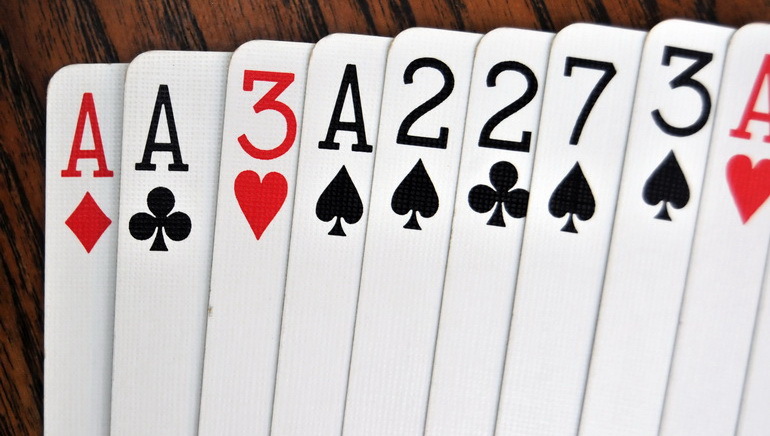 There are 3 hands at play in every Baccarat game, the player hand, the banker hand, and tie hands. There are 7 golden rules to playing real money Baccarat like a pro, and each of these will briefly be explored in this top Baccarat tips guide. Baccarat is a chance-based casino game played with between 6 and 8 decks of cards. It is a game of odds and probabilities, but certain bets have a much higher likelihood of paying out than others. 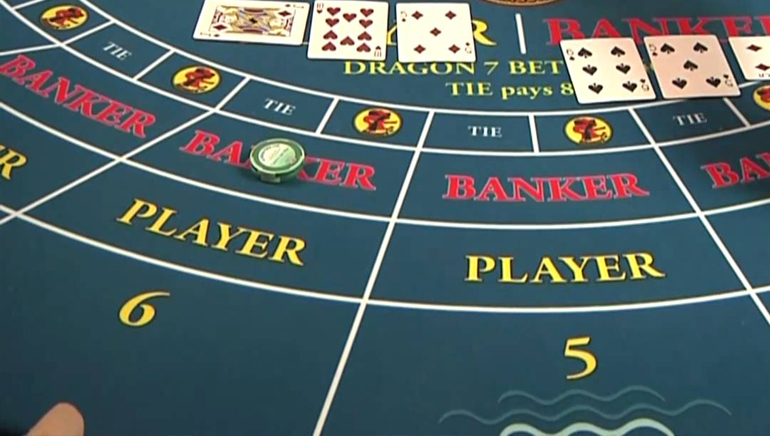 Here are some tips to remember when playing Baccarat. 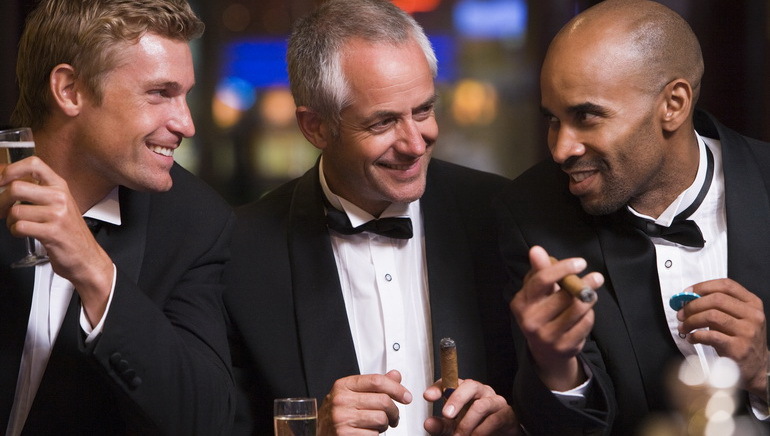 The odds of winning on the banker bet are approximately 50% – that’s what makes this the preferred bet among players. But remember, the casino always takes a commission on bets, valued at approximately 5%. For many reasons, Baccarat players tend to stick with banker bets and advise newbies to continue playing these bets as long as they are winning. However, every banker bet has a house edge and that ultimately works against the player. If the player bet wins and you wagered on a banker bet, wait the next round out. If a tie bet results, neither the player bet nor the banker bet will lose. The house edge on player bets and banker bets is low, but the house edge on tie bets is high. Believe it or not, the house edge on tie bets is approximately 14.4%. That means you’re likely to lose £14.40 of every £100 that you wager in the long-term. 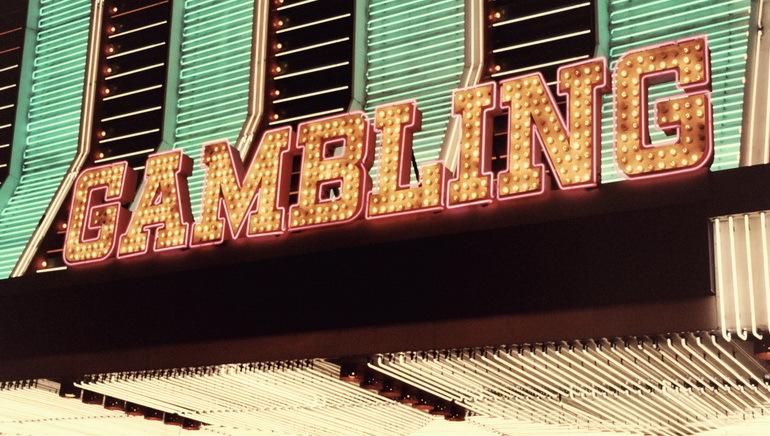 Baccarat experts recommend avoiding this bet. Mini Baccarat is not the same as traditional Baccarat. There are 2 versions of Baccarat; in one of the games, there is a dealer present and the dealer is responsible for the cards being dealt, not the players. The problem with the more casual version of the game is that many more hands can be played per hour with Mini Baccarat, resulting in bigger losses per unit of time. 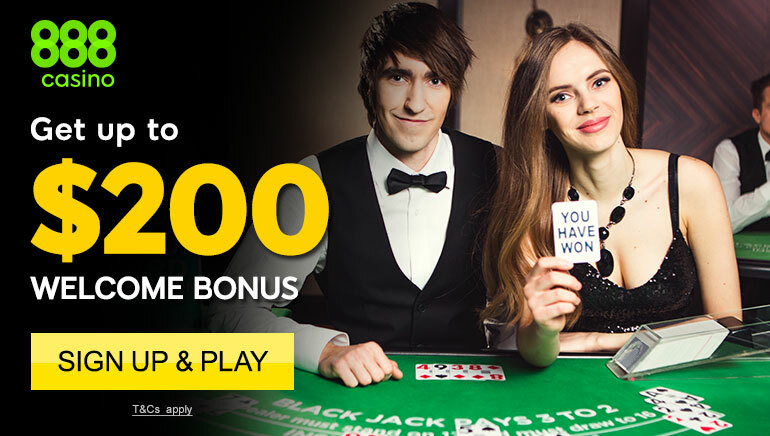 As always, the golden rule of Baccarat betting is a stick to banker bets. Keep making banker bets until it loses. Any Baccarat player worth his salt will tell you that tie bets should be ignored at all times. For example, if the results of the last 5 hands are player, banker, banker, banker, tie, ignore the tie bet completely. Resume with banker bets post haste. Why? Because tie bet results don’t matter unless you bet on them. 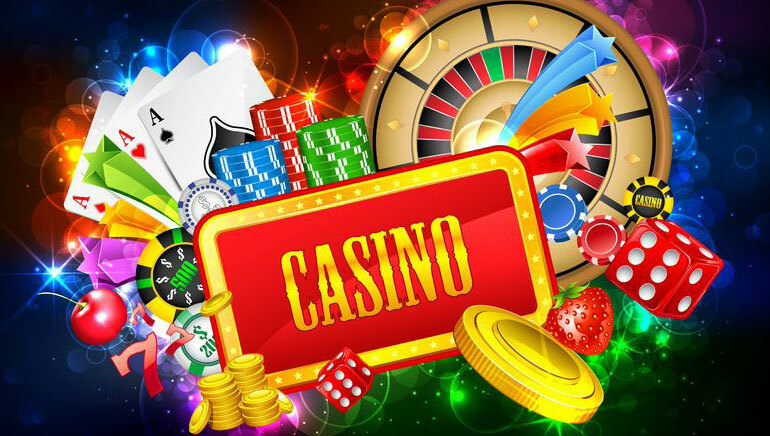 All gambling games played for real money are subject to bankroll constraints. 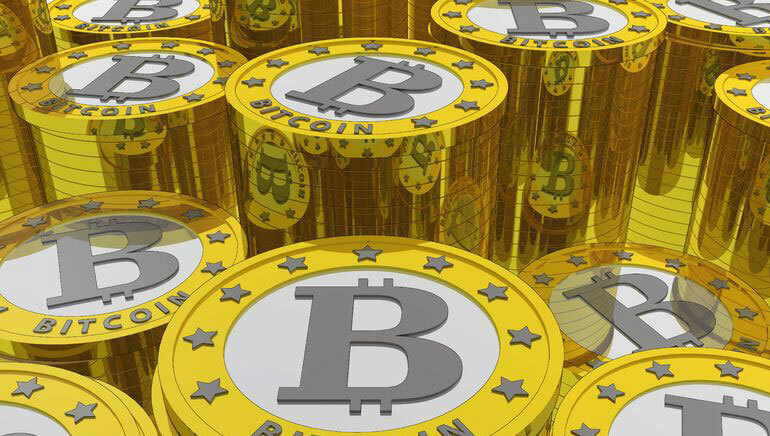 Nobody has an unlimited bankroll, and that’s why bankroll management is your most important consideration. Your bankroll is your strategic resource. This is self-explanatory. In other words, if you are betting on player bets, and you don’t win, don’t skip the next hand – go directly to banker bets.